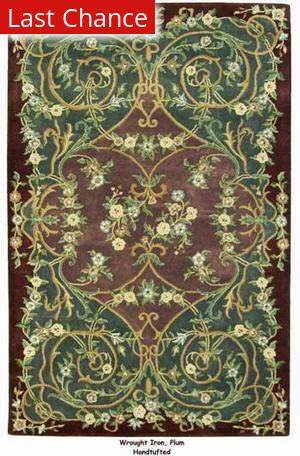 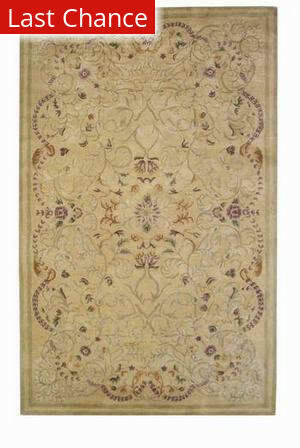 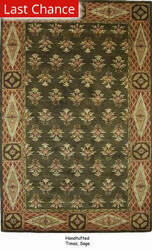 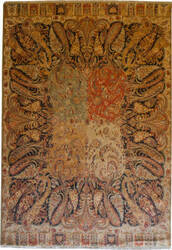 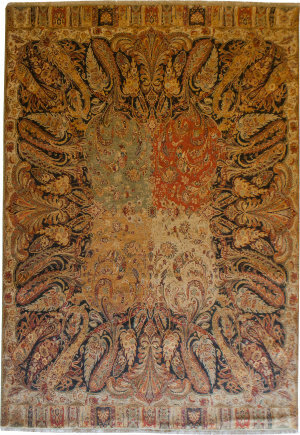 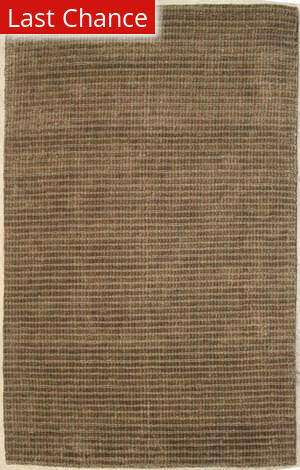 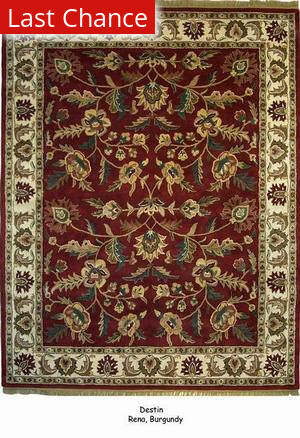 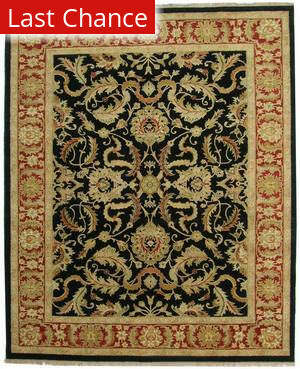 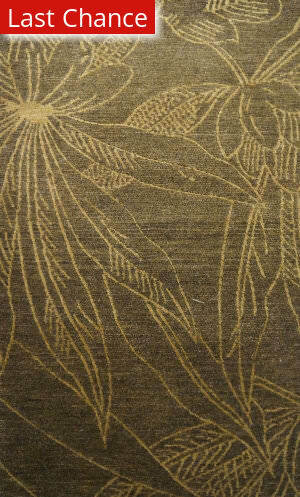 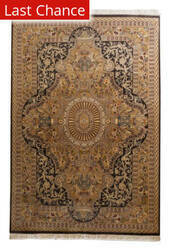 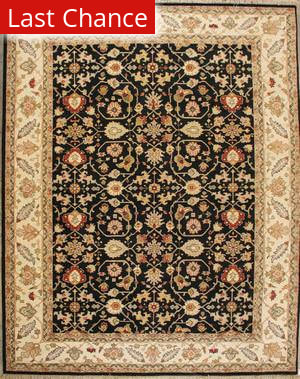 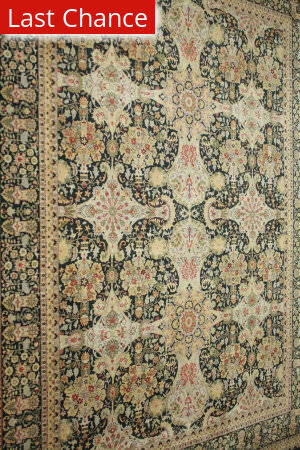 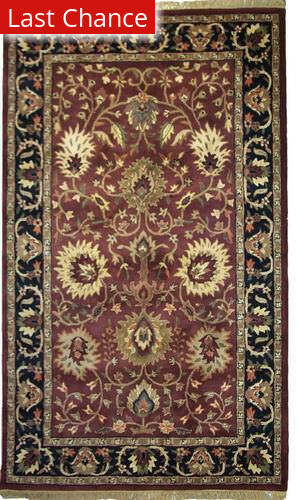 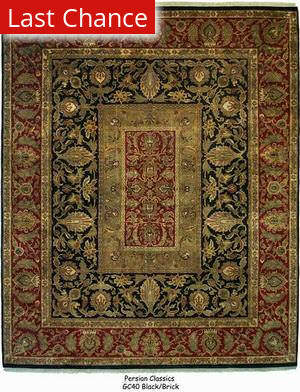 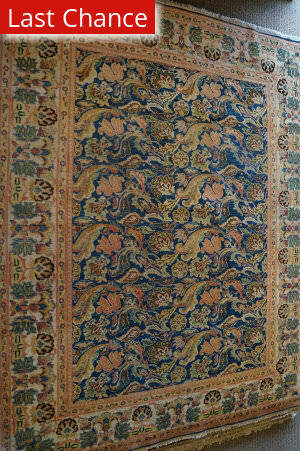 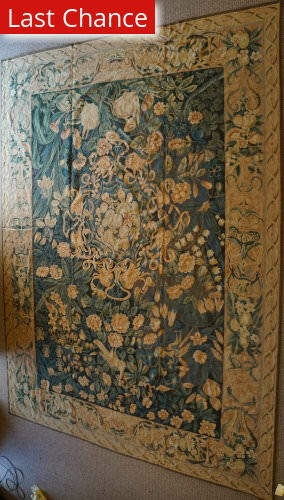 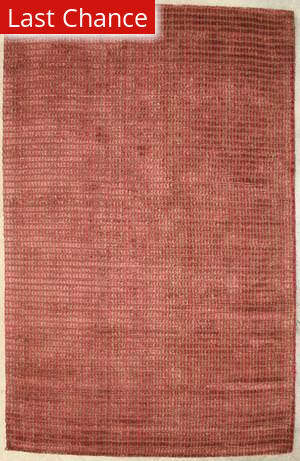 Luxurious and dramatic, this rug is finely hand knotted with almost 300 knots per square inch of the finest wool. 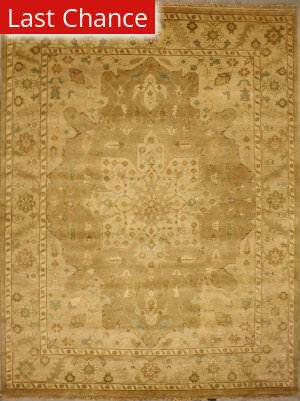 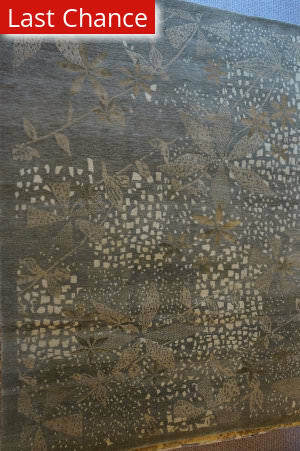 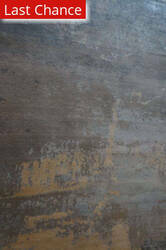 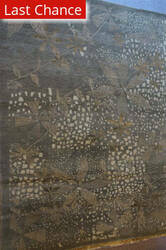 Soft earth tones and rustic colors enhance the beauty and clarity of this collection. Traditional in design, it is sure to make a unique statement in any decor. 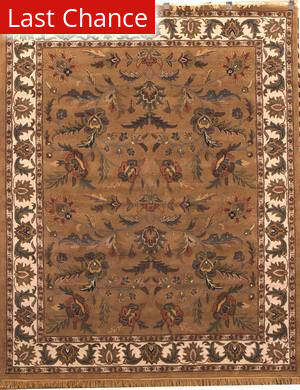 Capture the art of handmade elegance with the Peshawar Tufted collection. 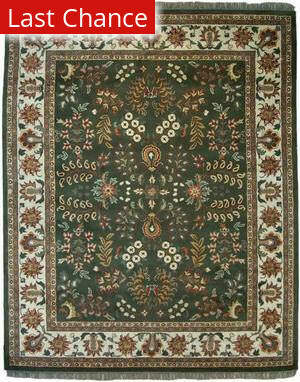 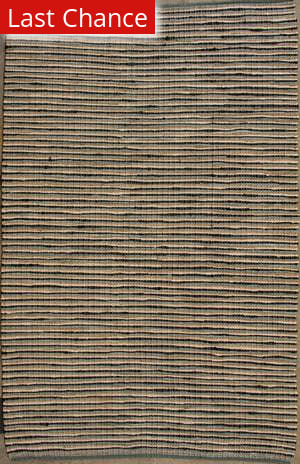 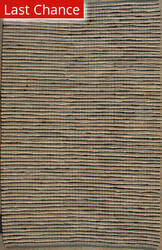 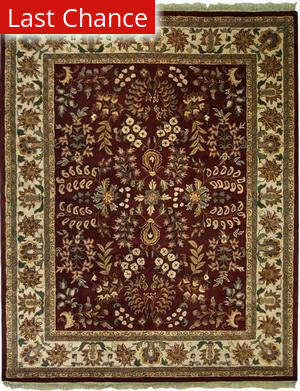 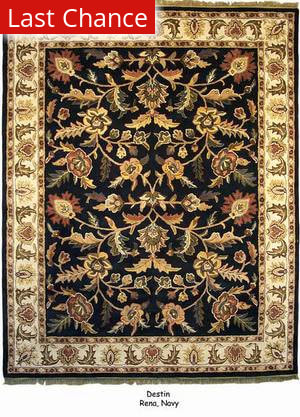 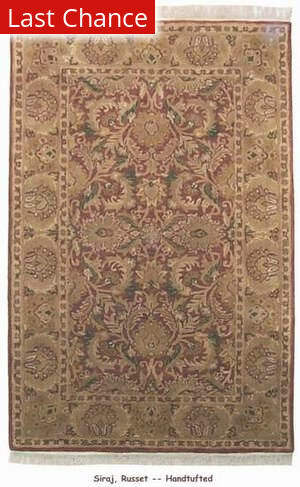 Peshawar quality rugs are hand-tufted in India resulting in a collection of exceptional quality and style at prices that are extremely affordable. With nearly 100 years in the industry, we think we’ve learned a thing or two about beautiful area rugs. 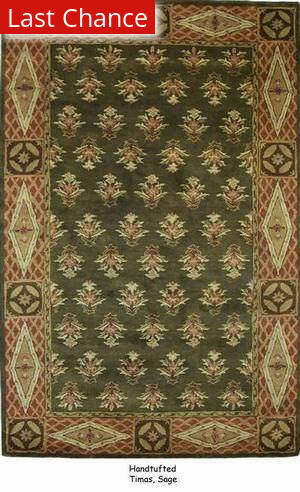 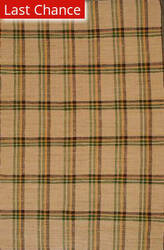 We’ve come up with a variety of styles and patterns that are sure to inspire, impress, and address your design needs. With free shipping, no tax, 30-day return policy, you simply can’t go wrong. 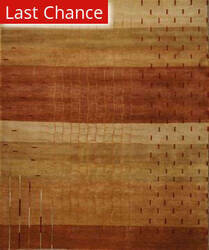 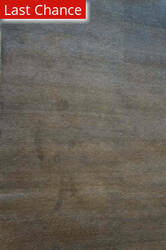 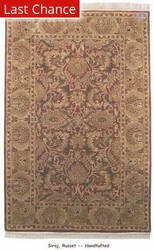 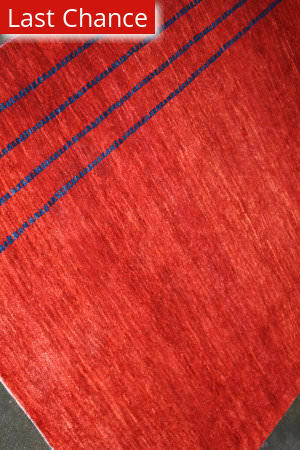 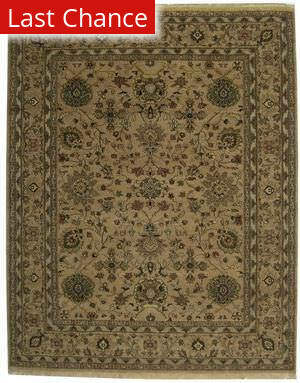 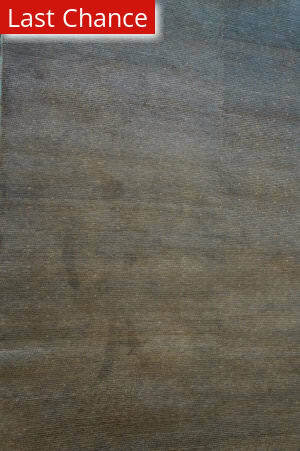 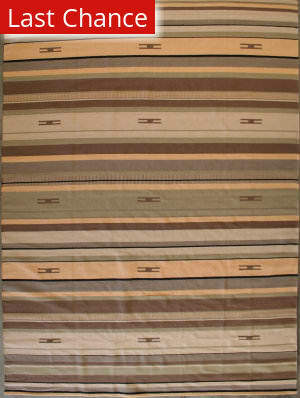 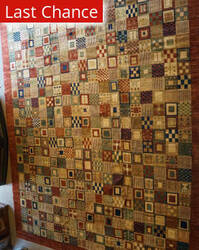 All ORG rugs (including Freight) ship for FREE within the contiguous United States. 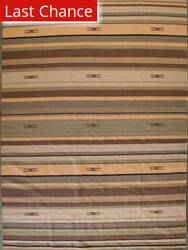 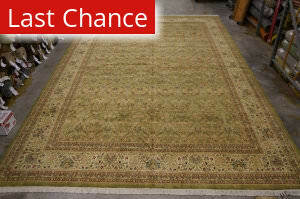 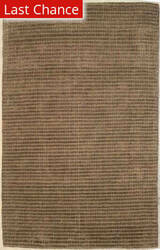 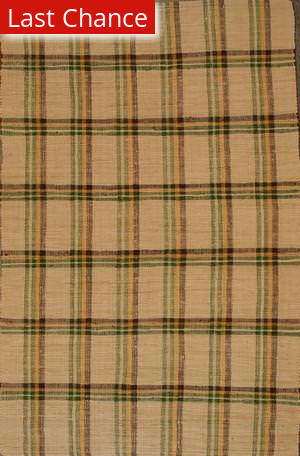 We do not charge a restocking fee for any returnable ORG rugs. 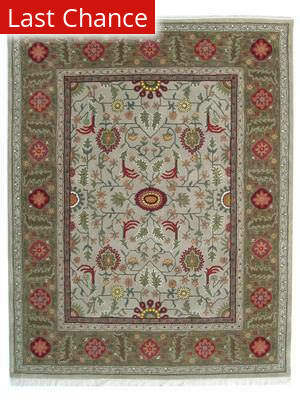 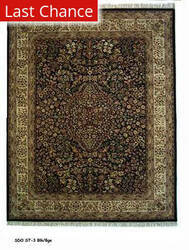 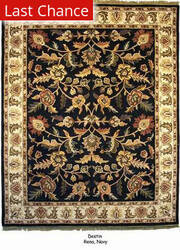 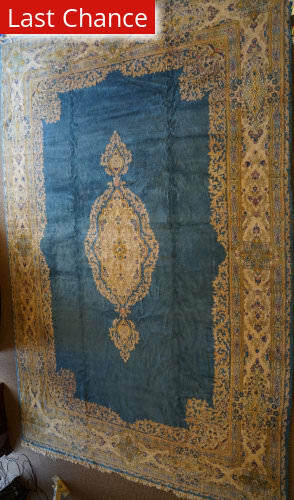 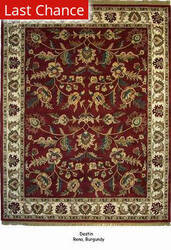 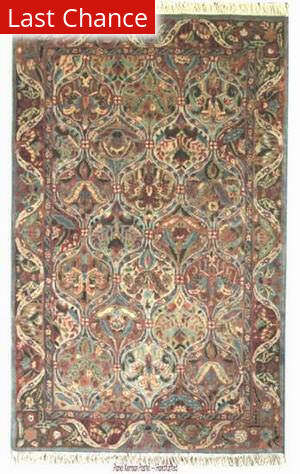 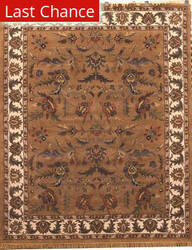 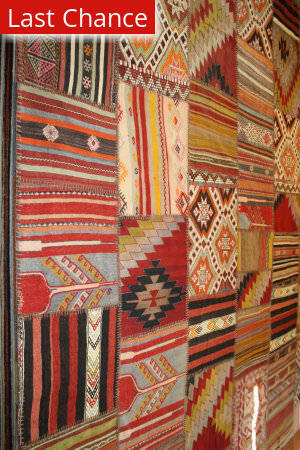 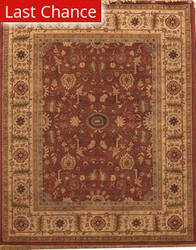 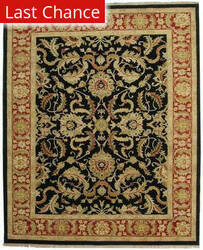 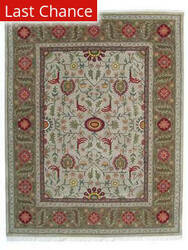 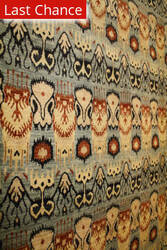 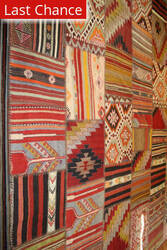 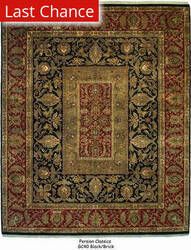 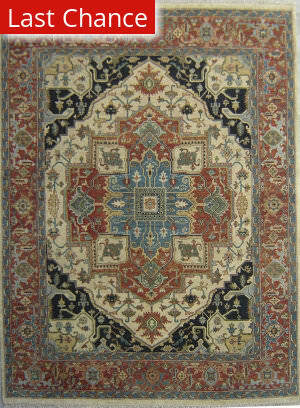 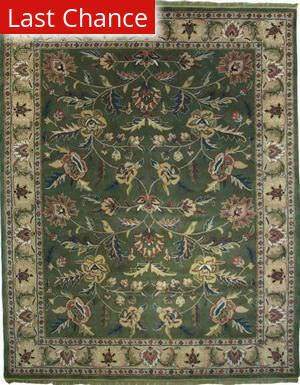 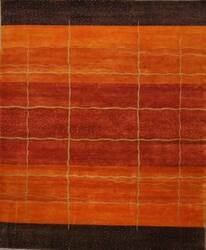 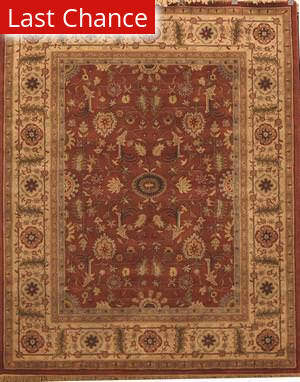 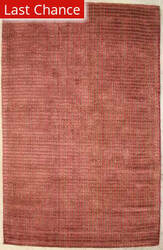 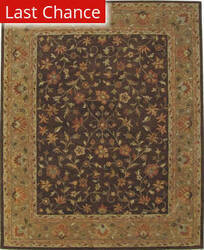 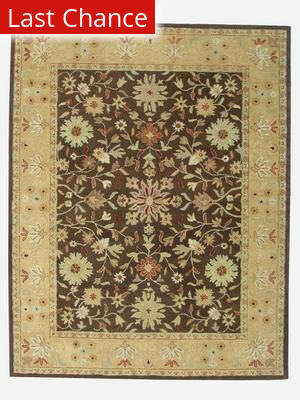 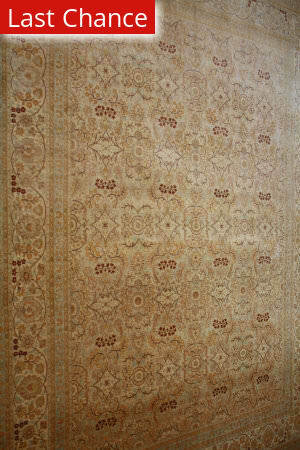 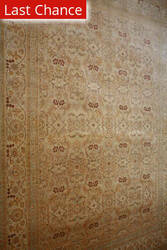 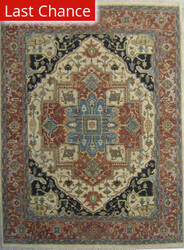 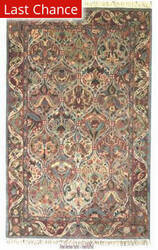 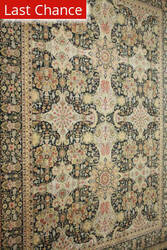 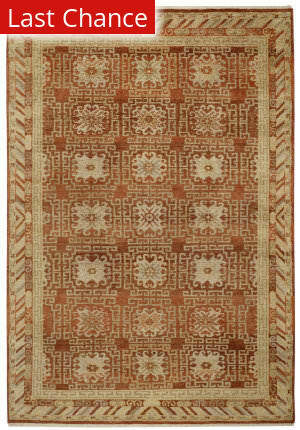 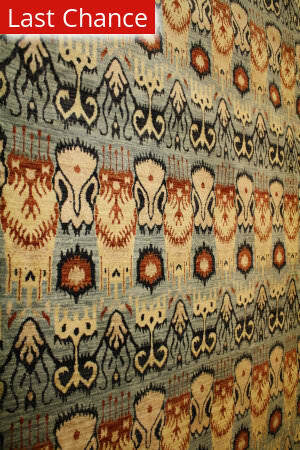 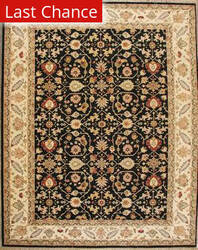 We do not charge sales tax for ORG rugs.